As we declared last month, the current issue maintains our main focus on the crucial and wide topic of critical infrastructure cybersecurity. This time we intend to be more specific, as our major subject of examination is Supervisory Control And Data Acquisition - SCADA. Due to growing concerns about such systems’ vulnerabilities, we would like to introduce you to a fascinating world of Operational Technology pentesting, industrial control systems, and programmable logic controllers.  Bruce Williams had a huge influence on us in the creation of these two issues related to critical infrastructure - he helped us by publishing his third article on his concept of pentesting for protection, named “Janus Thinking”. The concept has been introduced in our previous issue. Now, it is concluded with the third part on thinking about threats and assets. We hope that this approach symbolized by the Roman god Janus will gain its well-deserved popularity in the business. Moreover, we are pleased to mention that our magazine is an encouraging publishing platform for the young, ambitious talents as well. This time we have an article by Mohamed Kameela Begum Majeeth and Dikshika Naresh on cluster bomb storming and forestalling. Thus, if you have an interesting idea and you’re willing to publish - do not be intimidated, contact us!